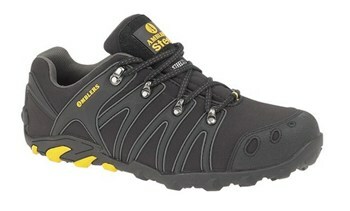 Comfort and safety are both very important when it comes to footwear. 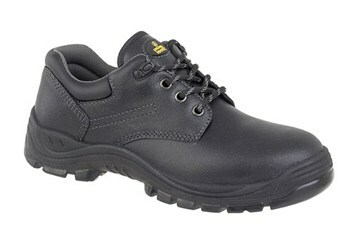 The "Safety Store" in our showroom in Lerwick stocks a wide range of work boots to keep you safe, comfortable and dry. 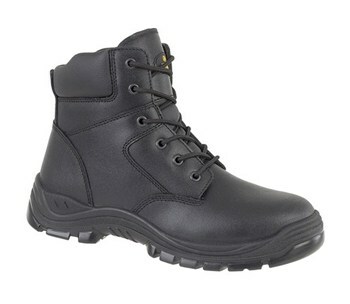 We stock footwear from big name brands such as CAT, Ambler Safety and Dunlop to give you the best choice in protective footwear. 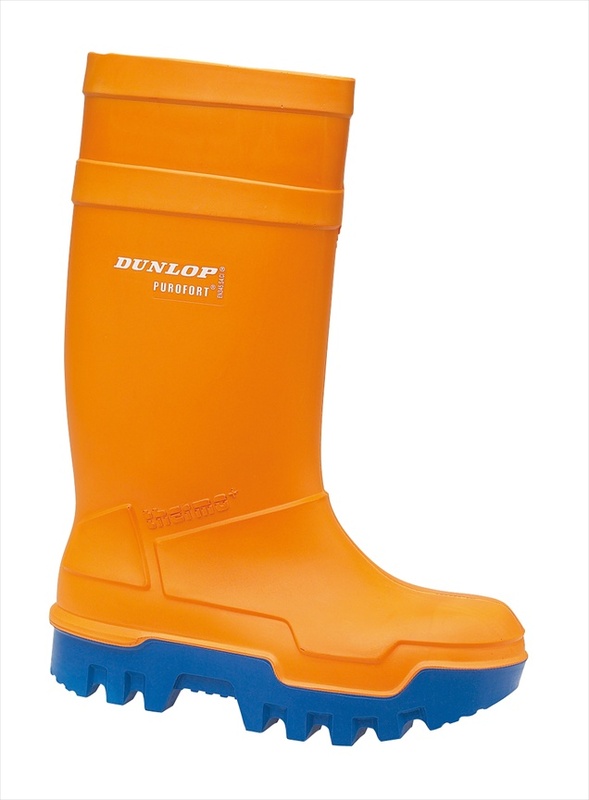 We also stock wellington boots for men, women and children.